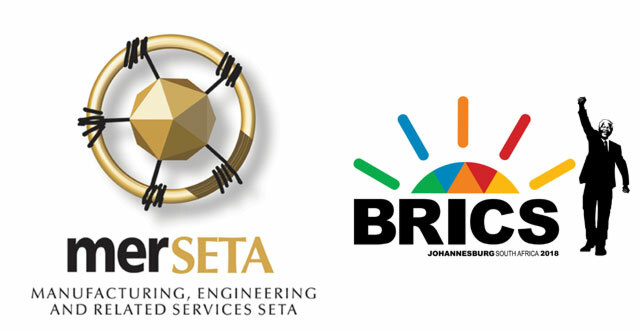 The South African National Research Network (SANReN) supported merSETA in hosting the Cyber security area at the BRICS (Brazil, Russia, India, China and South Africa) 2018 Future Skills Challenge and Expo. The competition was held in a similar format to the World Skills Format, where competitors are given specific tasks and deadlines in which to complete them. Competitors are judged by panels of experts from participating countries. Skills in the areas of Digital (Cyber Security, Internet of Things, Data Analytics, High-Performance Computing), Manufacturing and Engineering (Industrial Robotics Installation and Maintenance, Metal joining challenge (Welding), 3D Printing: Additive Manufacturing, Drone Technology, Maker, Multi-AXIS Machining, Intelligent Manufacturing (Automation), Robotic Welding) and Transport (Aircraft Composites, Aircraft sheet metal, Non-destructive testing)were showcased. SANReN supported the Cyber Security area by hosting the Cyber Security Challenge component and by providing local experts to host and judge the challenges. Competitors and experts from Russia, South Africa, India and Brazil participated. The BRICS Future Skills Challenge and Expo was hosted from 02 to 04 October 2018 at Gallagher Convention Centre. For two days the participants had to complete war-gaming challenges in the form of Capture the Flag type problems. There were a mix of cyber security problems across a range of sub disciplines, incorporating reverse engineering, cryptography, network security and penetration testing. Challenges were categorised across easy, medium, hard in terms of relative difficulty, with a heavier weighting of points towards more difficult time consuming tasks. The Hacking-lab software platform was used to host the challenges (Hacking lab is used internationally by many cyber security challenges). The third day saw the second part introduced, which was an attack and defend exercise. Competitors were given a vulnerable machine which they were then required to secure, and subsequently defend from other teams. Scoring was based on the number flags captured at various checkpoints during the task. 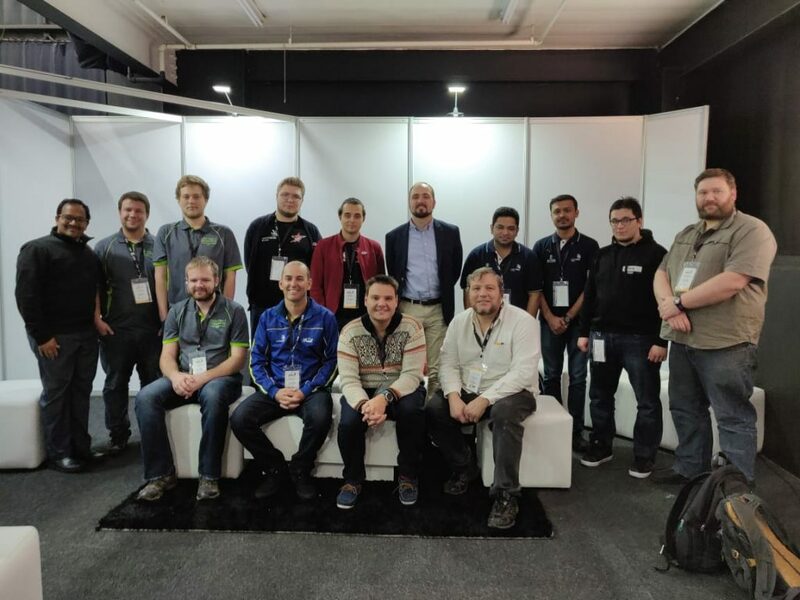 The team that facilitated the cyber security Skills challenge included Dr Renier van Heerden (SANReN), Prof Barry Irwin (Rhodes University), Mr Francois Mouton (CSIR – DPSS), Mr Ivan Burke (CSIR – DPSS), Mr Schalk Peach (SANReN), Mr Johann Hugo (SANReN) and Ms Lorna Seloane (SANReN). South Africa was represented by students from the University of Pretoria, who were placed second in SANReN Cyber security Challenge 2017, hosted at the CHPC NAtional Meeting 2017 at the Velmore Hotel. The first place team from Stellenbosch University unfortunately could not participate. The South African team did us proud by achieving the highest score in both parts of the cyber security challenge. ← MeerKAT 64-dish telescope launched!